We’ve been having a lot of fun with The Amazing Zhus. What a creative idea for kids! 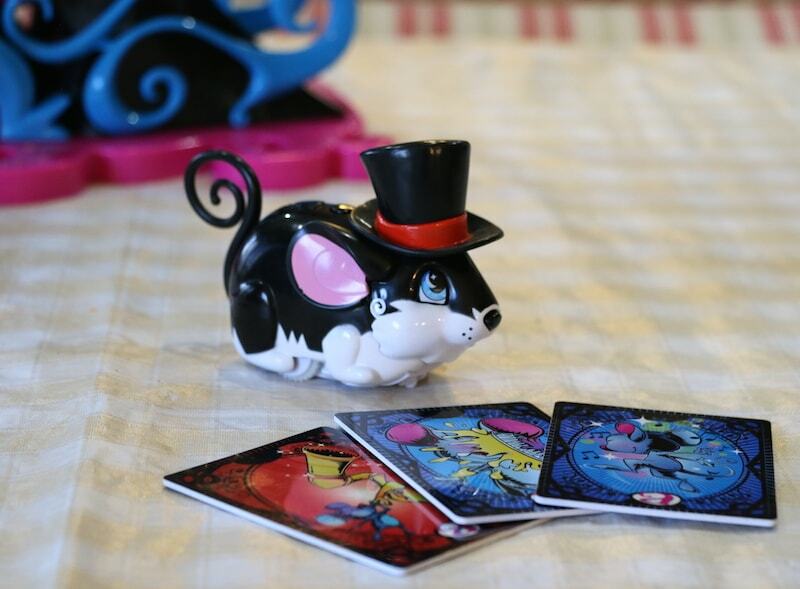 These little mice do magic tricks when you prompt them with certain cards or peas. It all depends on which set you purchase. We had three to test out. Natalie invited a few girlfriends over and they dove in deep into The Amazing Zhus world! First up, we have THE AMAZING ZHUS HIGH DIVE MAGIC TRICKS ZHU ZHU PETS. 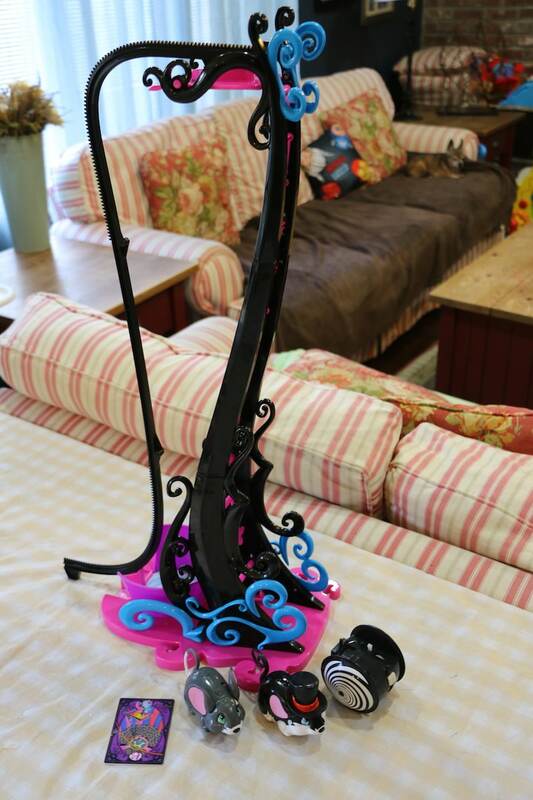 You place your Amazing Zhus mouse on the top and watch it dive down to the bottom of the base. It doesn’t just GO either, it moves forward… then pushes back… then goes again, as if it’s building up the courage to leap. The kids really got a kick out of it. Who did we use in our video below to test out the dive? The Amazing ZHUS’ Great Zhu Magician of course! He comes with three action cards. You simply place the card next to the mouse’s nose and he will PERFORM the TRICK. What?! Super fun!! Last but not least, we have the shell game. Simple place the pea under the shells, spin them around and watch your Amazing Zhus FIND IT every single time. Your kids can become instant magicians with this fun line. Natalie invited a few girlfriends over to test everything out. We made a little video showing you everything in action. Check it out. The holidays are right around the corner. I can promise you these toys are not going to last.